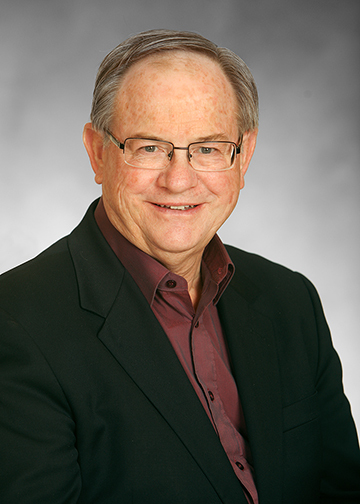 In 2006, the CCA had completed seven expert panel assessments analyzing in great depth Canada’s performance in science and technology, and innovation. The CCA initiated a review of these reports in an effort to better understand the trends and insights that exist among them. Paradox Lost examines two questions that have been of perennial concern to Canadian policy-makers, industry leaders, and economists alike: (i) Why has Canada’s research excellence not translated into more business innovation?, and (ii) How has Canada’s economy sustained relative prosperity despite weak innovation and correspondingly feeble productivity growth? In their examination of these questions, the report’s authors consider the complex ways in which research leads to innovation, and the factors that motivate Canadian business strategy. As such, the report explores Canada’s current paradox and identifies four megatrends that will pose challenges for Canadian businesses in the years to come. 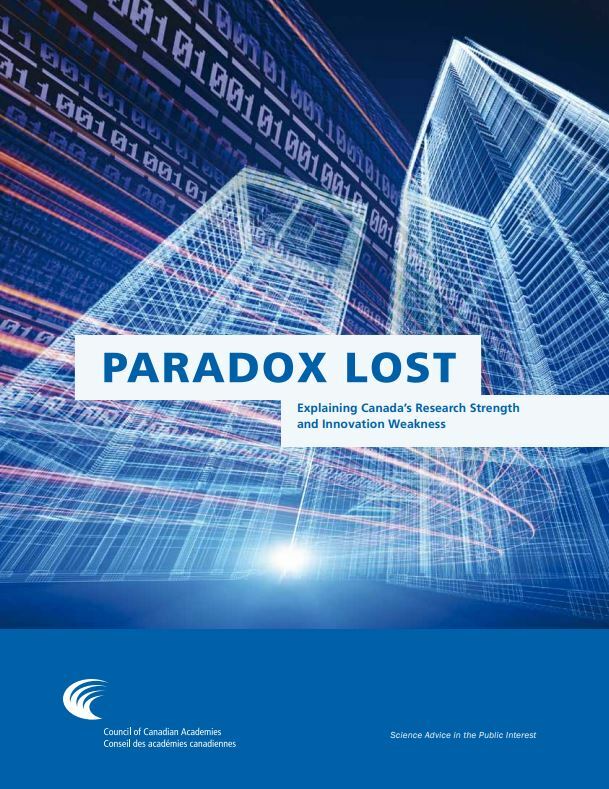 Paradox Lost examines two questions that have been of perennial concern to Canadian policy makers, industry leaders, and economists alike: (i) Why has Canada’s research excellence not translated into more business innovation? and (ii) How has Canada’s economy sustained relative prosperity despite weak innovation and correspondingly feeble productivity growth? In their examination of these questions, the report’s authors consider the complex ways in which research leads to innovation, and the factors that motivate Canadian business strategy. As such, the report explores Canada’s current paradox and identifies four megatrends that will pose challenges for Canadian businesses in the years to come. Canadian academic research, overall, is strong and well-regarded internationally. Canadian business innovation, by contrast, is weak by international standards, and this is the primary cause of Canada’s poor productivity growth.